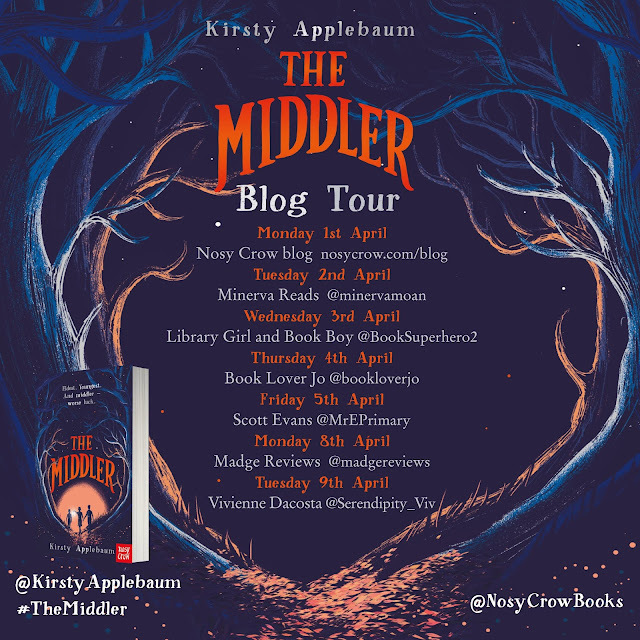 As the last stop on The Middler blog tour, I'm so pleased to welcome author, Kirsty Applebaum on the blog to talk about the five books from her childhood which influenced her writing this book. 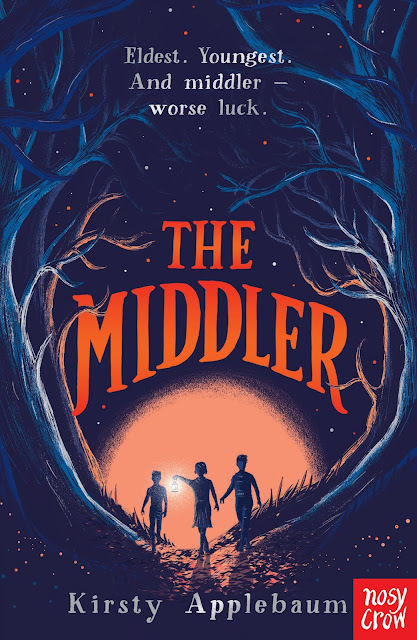 When I wrote The Middler, I wanted to create a believable, relatable protagonist. I wanted to build a mysterious, foreboding atmosphere and characters that readers would remember long after finishing the book. I wanted to come up with an attention-grabbing concept and a page-turning plot. The reason I wanted all these things? Because they are the things I loved in the books I read when I was a child – and here are five great examples. A Stitch in Time(Penelope Lively) tells the story of 11-year-old Maria, the only child of quiet, reserved parents. 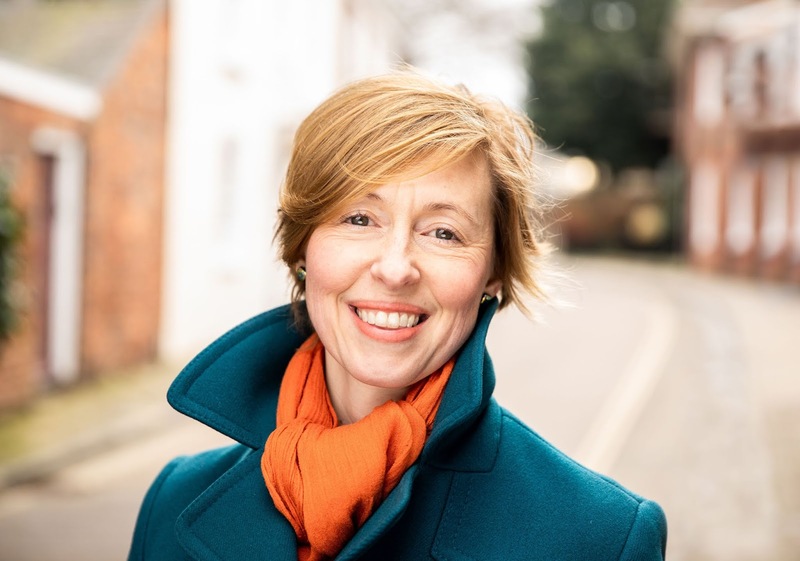 While away on holiday she forms an unsettling connection with a girl from the past, and a life-enhancing friendship with the boy next door. I loved it because Maria is a truly relatable heroine - so real and so believable that it was effortless to slide into her head. 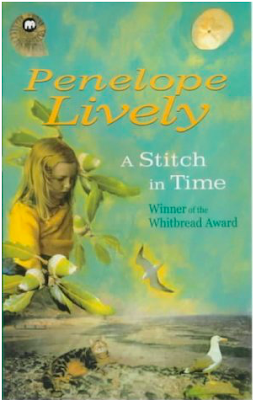 My second book is also by Penelope Lively:Astercote. 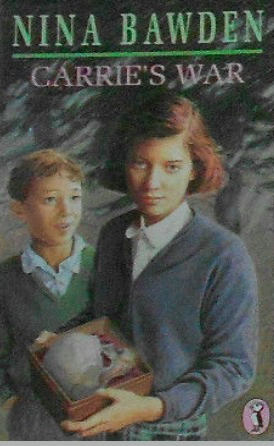 Mair and her brother Peter find an ancient village in out-of-bounds woodland. The inhabitants died from the plague hundreds of years ago, but local superstitions are still alive and well. This book’s atmosphere, particularly in the first half, is astounding: a dark, dizzying forest, the ring of invisible church bells, the smell of invisible woodsmoke. It also has a wonderfully heart-stopping midpoint. Carrie’s War(Nina Bawden) follows Carrie as she returns to the Welsh coal-mining town she was evacuated to during the war. We learn how she settled into a whole new life with local characters like strict Mr Evans, magical Hepzibah, and innocent, honest Johnny Gotobed. Those brilliantly vivid characters have stayed with me ever since. 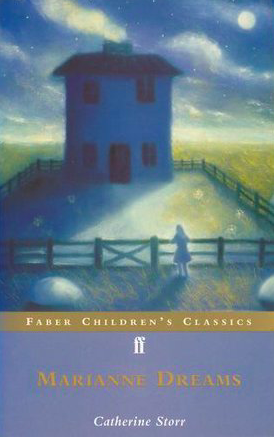 I knew I’d love my fourth choice, Marianne Dreams(Catherine Storr) before I’d even read it. My big sister told me about it in one sentence. Bed-ridden Marianne draws during the day, and when she falls asleep at night she enters the land of her drawings. A stunning concept – and a deliciously haunting story. 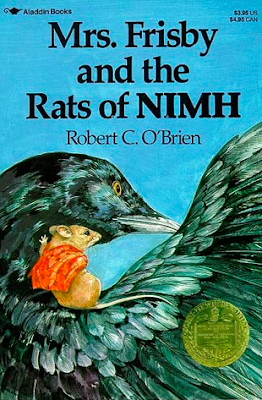 My fifth book is Mrs Frisby and the Rats of NIMH(Robert C. O’Brien). Mrs Frisby, a widowed field mouse, must move her family home before the farmer ploughs, or they will all be killed. But her youngest son is sick and won’t survive the move. She finds help in the most unexpected of places, uncovering an extraordinary secret in the process. 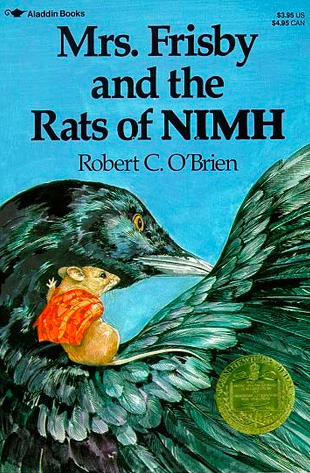 Don’t be fooled into thinking a book about field mice is not for you. It’s one of the most page-turning, unputdownable books I have ever read. These five novels achieved that magical thing that all good children’s books do: once read, they stayed with me forever. I hope The Middlercan perform a little bit of that sorcery too. 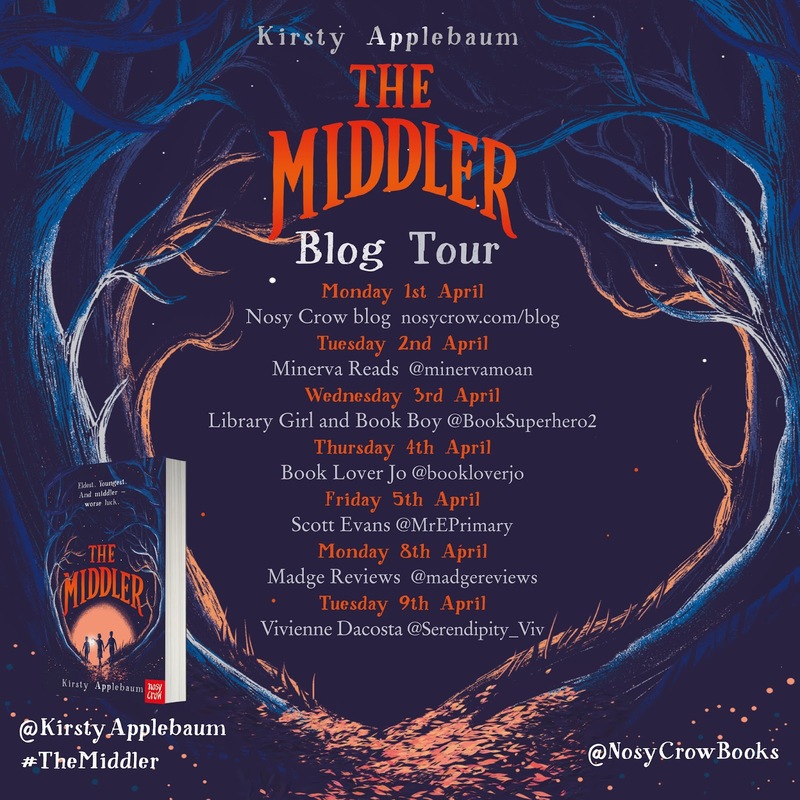 Thank you Kirsty, for sharing these amazing reads with us. To catch up on all the previous blog posts for the tour.